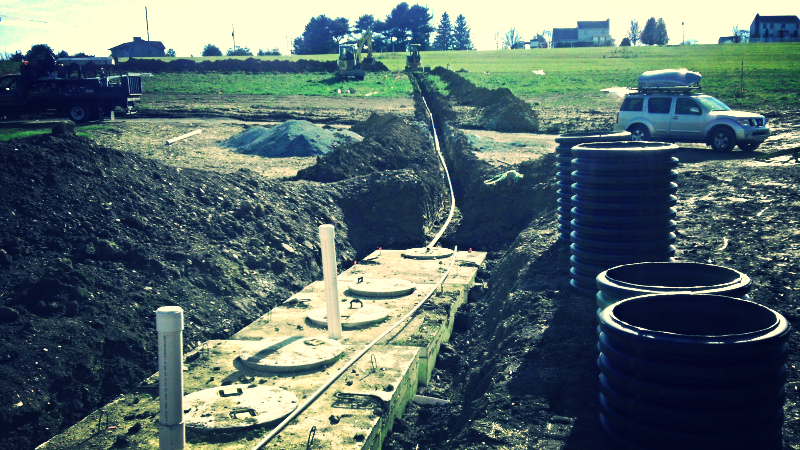 Onsite wastewater treatment systems protect our water and the public health. 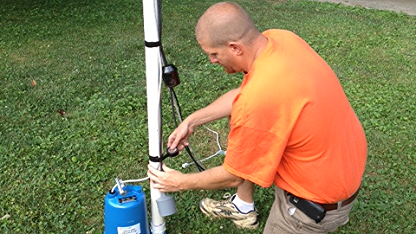 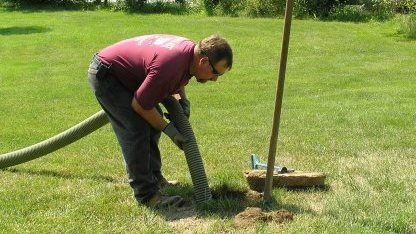 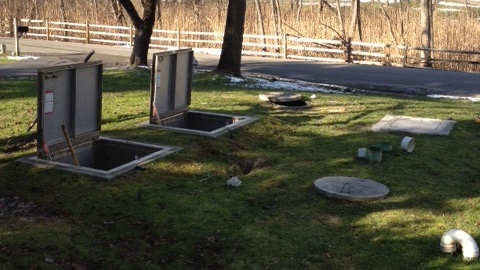 prevent septic emergencies and help your system last longer. 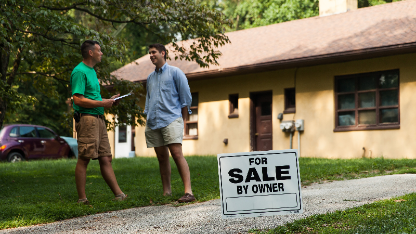 for preventing any problems with your real estate sale.